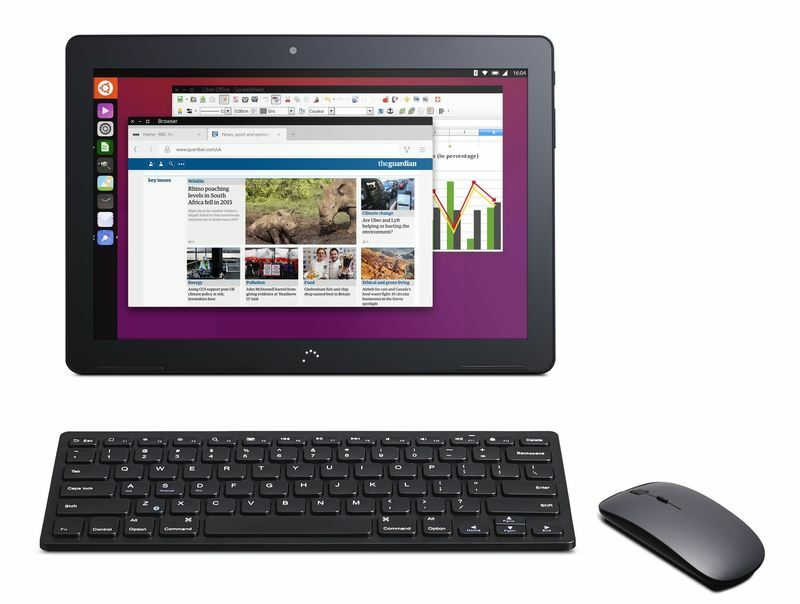 Short Bytes: Believing in convergence, Canonical has unveiled the world’s first tablet that runs on Ubuntu Linux. The Ubuntu-maker promises that it’s a device that can provide you a complete Ubuntu desktop experience as you plug-in a keyboard, mouse, and monitor. Built by Spanish OEM BQ, the price of this device hasn’t been revealed. According to the sources, we can expect a price tag of $260. 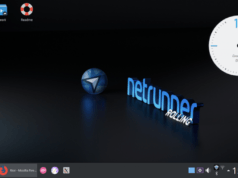 Few years back, when Ubuntu Linux showed off its new Unity PC interface, people called it one master interface for laptops, PCs, and tablets. 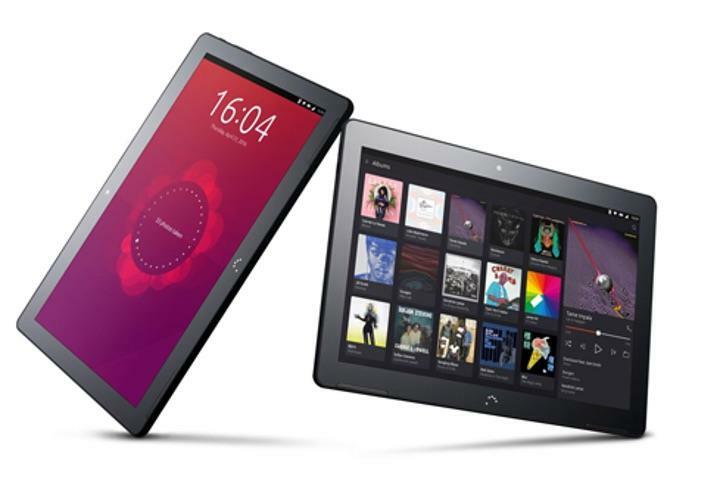 Well, that day has finally arrived as Canonical has unveiled the world’s first Ubuntu tablet, Aquaris M10 Ubuntu Edition. 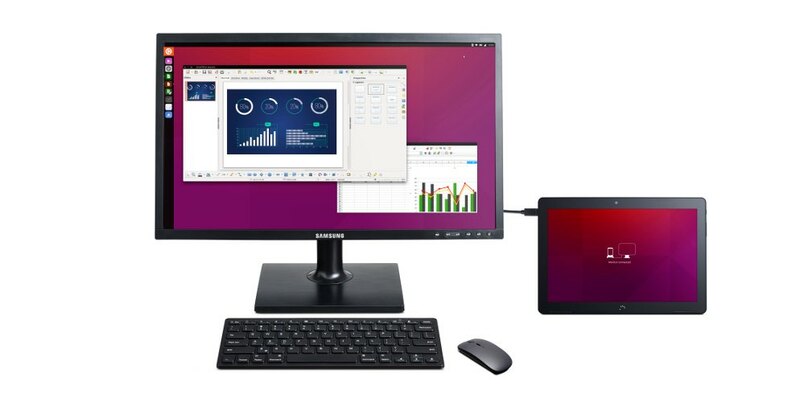 Believing in Convergence, Ubuntu maker Canonical has announced its first ever tablet that transforms and gives you the complete desktop experience. Just plug-in a keyboard and mouse and your 10.1-inch tablet turns into a windowed interface. 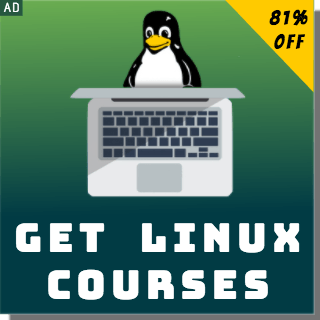 As you add a monitor, it becomes a full Ubuntu PC. Sounds cool to me. 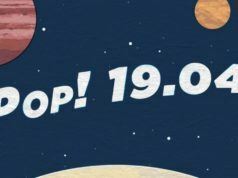 In its statement, Canonical says that Aquaris M10 is the first in a series of converged devices. So, get ready for some more in near future. Built by Spanish OEM BQ, the price of this device hasn’t been revealed. According to the sources, we can expect a price tag of $260. In a statement, Jane Silber, Canonical CEO said: “We’re bringing you everything you’ve come to expect from your Ubuntu PC, now on the tablet with BQ, soon on smartphones. This isn’t a phone interface stretched to desktop size – it’s the right user experience and interaction model for the given situation. What are the specifications of Aquaris M10 Ubuntu Edition? 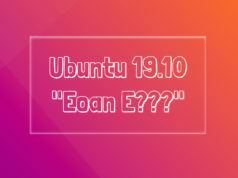 What are the key Ubuntu convergence features? Ubuntu makes multitasking and windows management easier. It brings a full range of desktop applications and thin client support for productivity and mobile. 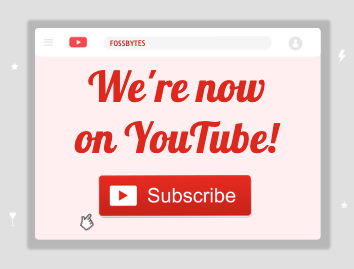 You get to manage applications easily and get the advantage of integrated services with desktop notifications. Apart from Canonical, the similar convergence approach is being pushed forward by Microsoft in the form of Windows 10. The company launched Windows 10 last July and showed us what it’s trying to achieve with Continuum.